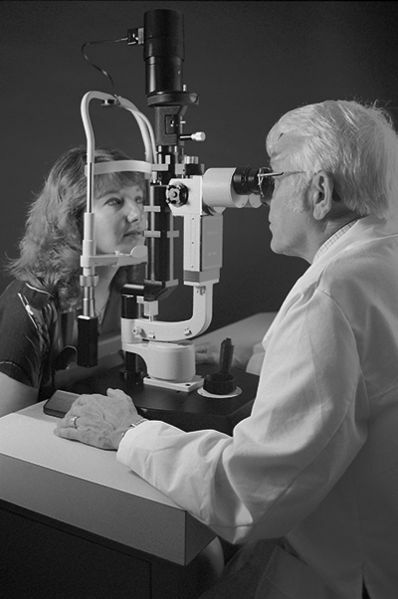 The IU School of Optometry offers two comprehensive eye clinics. HAMMOND, IN - Anita Serban (nee Ramirez) 56, of Hammond, IN, passed away Monday, April 15, 2019. She was born August 2, 1962, in Chicago Heights, IL.